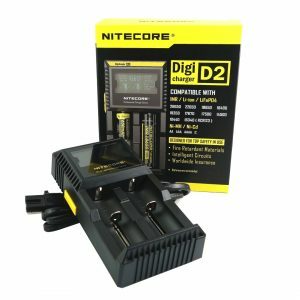 The Nitecore UM10 is a high-quality intelligent charger which is compatible with Li-ion batteries. It has many great features and has incorporated excellent security measures. 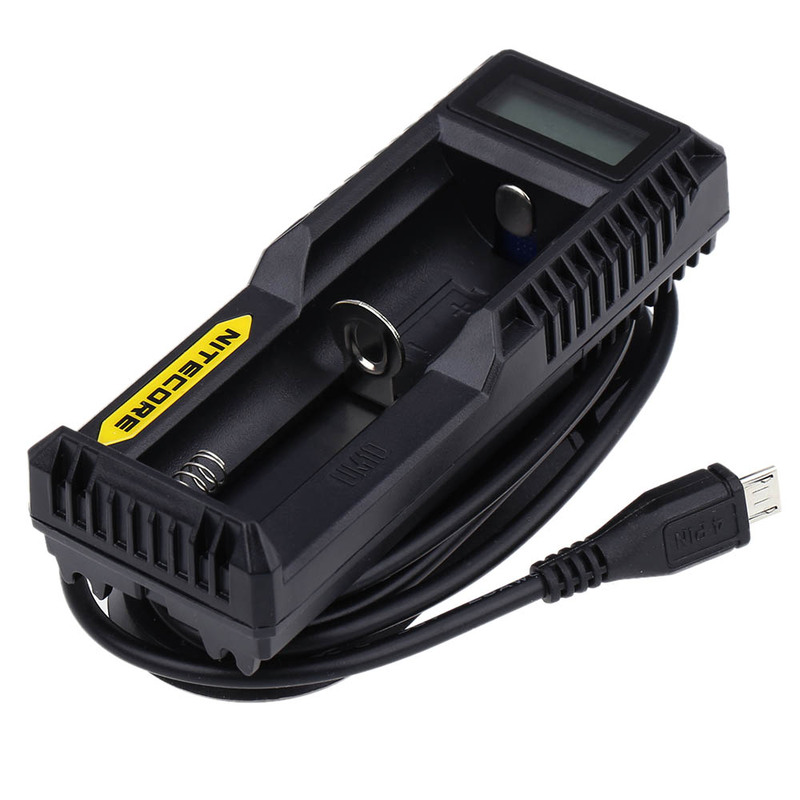 The Nitecore UM10 Charger is a high-quality intelligent device. The charger incorporates many amazing features. For example, it has integrated Li-ion batteries charging program. 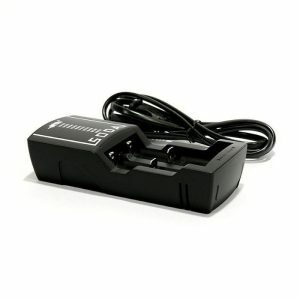 In addition, the UM10 has intelligent CC/CV charging. It also automatically stops charging upon completion. 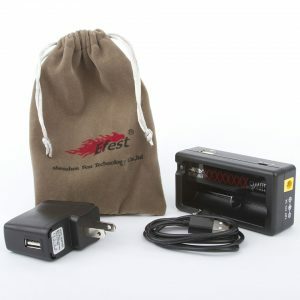 Moreover, the charger can activate 0V batteries and adjust charging power based on detected battery capacity. 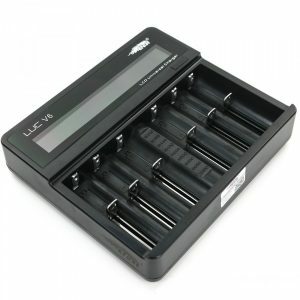 Furthermore, the Nitecore UM10 Charger features a spring loaded slider which helps to accommodate batteries of different sizes. Also, the UM10 has a high definition LCD display that shows real-time charging status. On top of that, it displays battery power levels and the charging progress accurate to 1%. The UM10 intelligently detects input power and prioritizes charging process based on user preference. In addition, when input power is sufficient, the UM10 will charge the battery and device simultaneously. However, when input power is not sufficient to charge battery and device simultaneously, the UM10 activates the Priority Mode. As a result, you can choose either Battery Priority Mode or USB Priority Mode. If that’s not enough, the charger can serve as a USB data transfer medium. As for protective features, the UM10 will terminate the charging process and stay in standby mode if the battery is backward installed. Also, the UM10 features fire retardant materials as well as optimal heat dissipation. This makes the charger safe to use.